SAIL WITH US NOW !!!! DIVE WITH US NOW ! 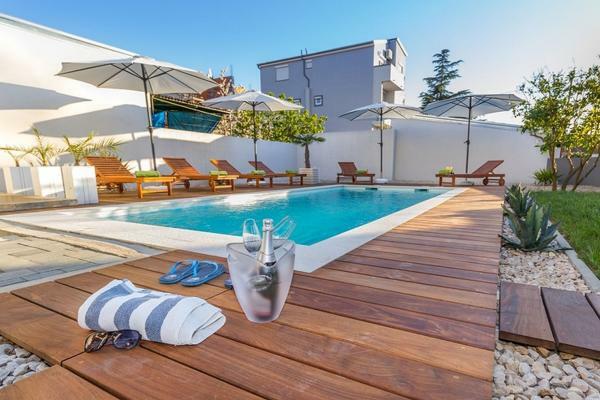 Halfboard in hotels in Biograd na Moru, from already 28 EUR daily per person! 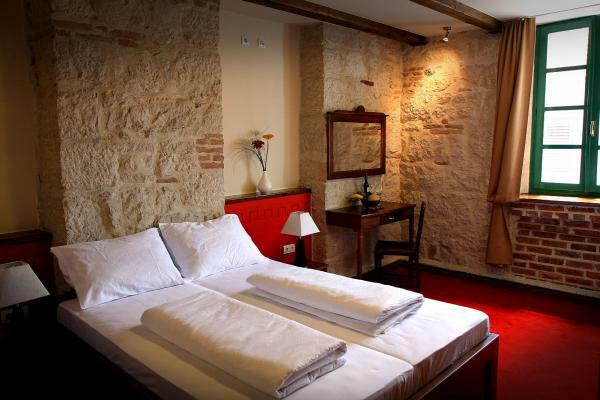 You may also choose one of the holiday apartments or traditional stone houses from our offer. For those who are travelling with their pets, we would like to point out our pet-friendly holiday houses on the beach. Nature has been kind to Biograd. Its fantasy setting, in the centre of the Adriatic, North Dalmatia, Croatia, environed by five national parks, two nature parks and historical cities of Zadar, Sibenik, Trogir and Split, makes Biograd a perfect base for a vacation in Croatia! 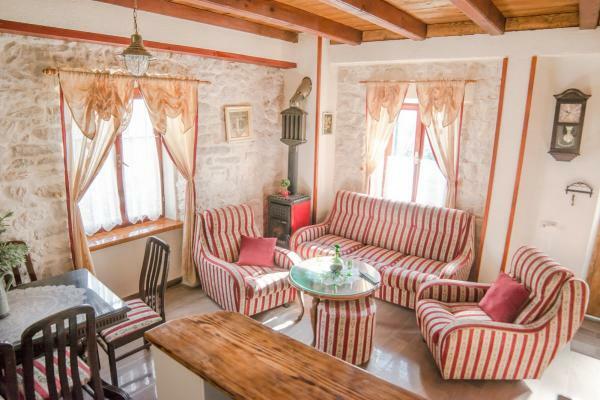 You are welcome to choose your perfect accommodation in Biograd na moru and vicinity, from our offer of hotels, holiday apartments, traditional stone houses and Robinson cottages on the Dalmatian islands, perfect for those travelling with pets and looking for holiday houses on the beach. Dalmatia is absolutely stunning in any given season. The well preserved environment is such that it gives various oportunities for all kinds of active holidays, because, besides the sea with it's rich marine life, on the comfortable distance one can find also mountains, lakes and rivers, many of these placed in Croatian nature and national parks. Therefore, there is a wide range of outdoors activities that one can partake in on their active vacation. You can enjoy in many different ways in this unique natural playground! Switch off reminders and cell phones, cancel all meetings, expel Excel from your thoughts! Stress is banned at the island of Pasman. Go ahead - taste the magic of these pet friendly holiday houses to rent, type Robinson, directly on the beach - book your vacation now! Airport Zadar (just about 30km from Biograd) is now connected not only with London Stansted, Manchester and Dublin, but also London Luton, London Southend, Glasgow and Bristol, as well as Brussels, Copenhagen, Stockholm and many other towns, 30 airports throughout Europe!!! We offer you reliable airport transfers, so that you could relax right from the start, without any transportation hectic disturbing your otherwise idyllic vacation.